Are you starting a small farm or garden? Would you like advise on how and what to plant, tools or weather protection? Central Oregon can be a challenging place to grow crops. 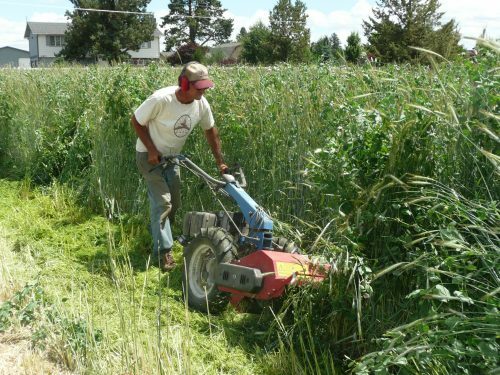 Jim’s experience is in organic systems and is applicable to most gardens and farms of 10 acres or less.